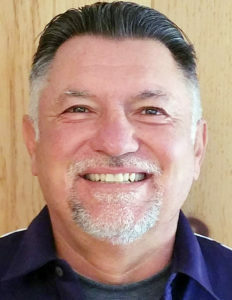 Vincent A. Lopez has recently joined SkyTech Home Inspection Services of New Mexico LLC as Vice President and Director of Field Operations. Vince is a Santa Fe Native who holds an MBA from LaVerne University, as well as a Bachelor of Science Degree from New York Regents College. Vince has extensive experience in all disciplines of technical operations management, quality assurance and performance of technical evaluations. SkyTech Home Inspection Services of New Mexico is a full service, Santa Fe-Based Professional Property Inspection Company with over 15 years of experience in both the Residential and Commercial Property Inspection disciplines, serving all of Greater Albuquerque and Northern New Mexico.